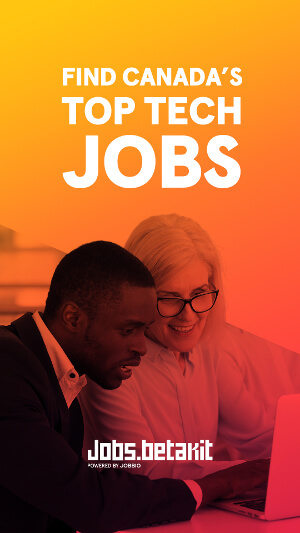 Cossette has announced a new business incubator in Toronto seeking to help startups who develop technologies that will benefit Cossette. Cossette Lab will act as a national Cossette initiative designed to help incubate the growth of tech-related start-ups. 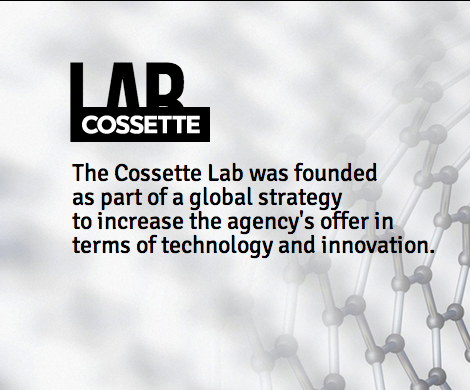 Cossette Lab launched in Cossette’s Montreal office in 2012 with eight start-ups participating in the initiative. It was originally founded as part of a global strategy to increase the agency’s offerings to potential clients. Cossette said the Toronto Lab will operate similarly to the Montreal Lab, hosting startups anywhere from six to 12 months. 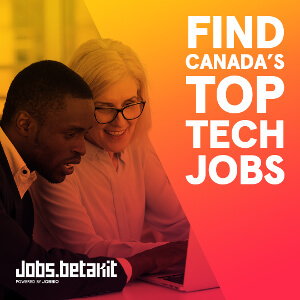 The Lab aims to “help accelerate a start-up’s development as well as establish a relationship with Cossette personnel, and search for cross-market opportunities.” It will also seek to help the startups through connections with Cossette clients. Eligible startups need to have reached “a sufficient maturity level” in the development of their technology and business model, and their technology must benefit Cossette, the agency’s clients or potential partners. 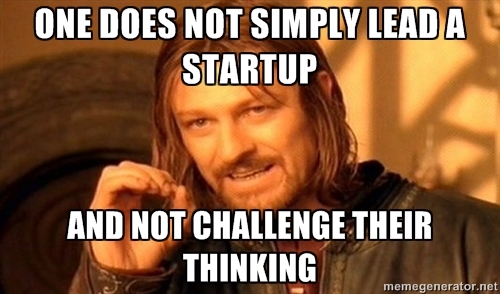 “This is an opportunity for us to broadly serve the tech community by helping bring new ideas to the marketplace. 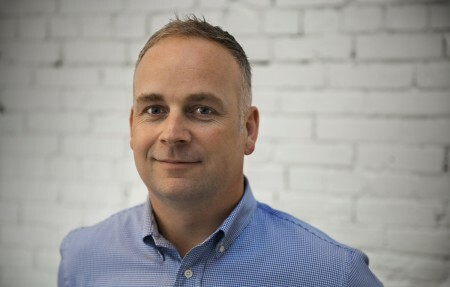 It is also a service to our clients and our own staff at Cossette since it exposes our people to the innovative thinking and experimentation that is happening all around us,” says Dee. Dee was formerly manager, online development at MaRS Discovery District , the recently embattled publicly-funded startup hub in Toronto. What’s unique about Cosette Lab? There’s so many incubators like this one based on the description which sounds very generic to me.